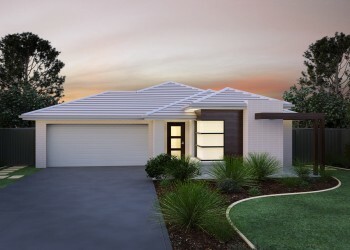 Discover our diverse range of lifestyle designed homes. 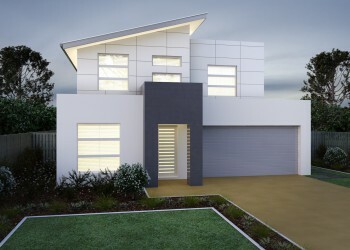 The Ideal House & Land Package that’s sure to excite. 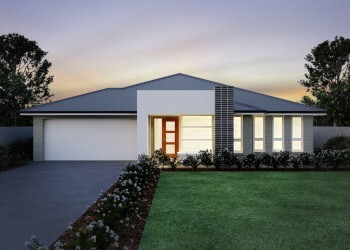 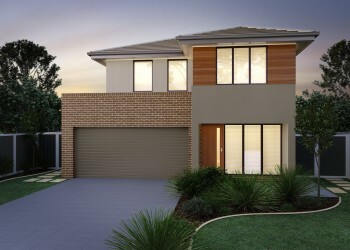 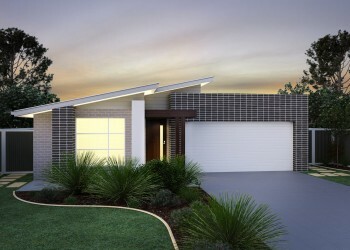 Visit our display home, ‘The ARIA’, situated in Home World V Kellyville.